The biggest boot-show in Europe “Boot Dusseldorf” will be held in Dusseldorf, Germany, from 19 to 27 January 2019. The exhibition will present the recent developments in the field of yachting and water sports industry. 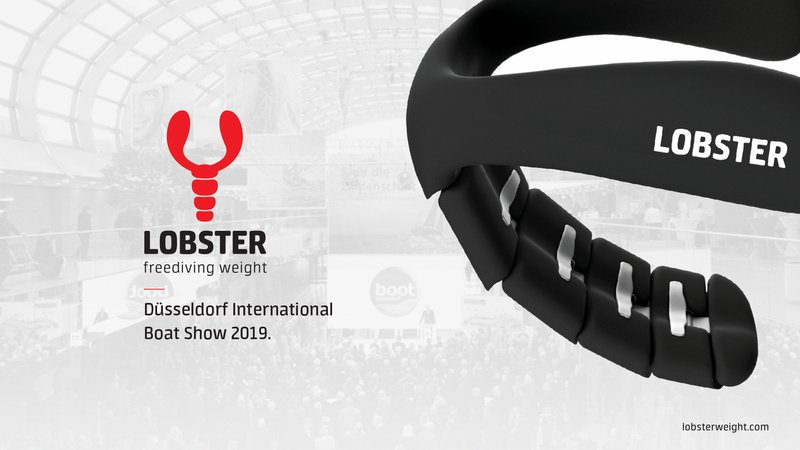 Lobster Freediving Weight representatives will attend the exhibition in order to get acquainted with the presented products from other countries, to observe how such large-scale events are organised, and also to exchange experience with partners from abroad. This year, the ”Boot Dusseldorf” will be held for the 50th time. Annually, the event is attended by more than 245,000 people from all over the globe. This is the largest event in the world held for the representatives of water sports industry. the * marked options are also available for 24/7 messaging, and for calling working hours are 9-21 GMT +2. ® the design & shape are trademarks of Garage Lab SRL.